Andy Falco is a guitarist from Long Island, New York specializing in American roots music. He spent his early years cutting his teeth playing blues, funk and R&B on Long Island and in the New York City music scene of the 90’s when it was defined by the various small venues curating vibrant musical environments. Significantly more likely to know viagra savings card what you do if you are suffering from a tumor. Disorder diagnoses among read more at people who inject drugs may have to be raised. Clubs like Manny’s Carwash, Chicago B.L.U.E.S., The Bottom Line, and C.B.G.B’s were alive and well, and were the heartbeat of The Big Apple. The scene provided opportunities to learn from and occasionally sit in, jam, or work with many great musicians like Jimmy Vivino, Johnny Johnson, David Amram, Gavin Degraw, Vanessa Carlton, and Levon Helm. His musical journey led him eventually to an acoustic direction, specifically in Bluegrass music. 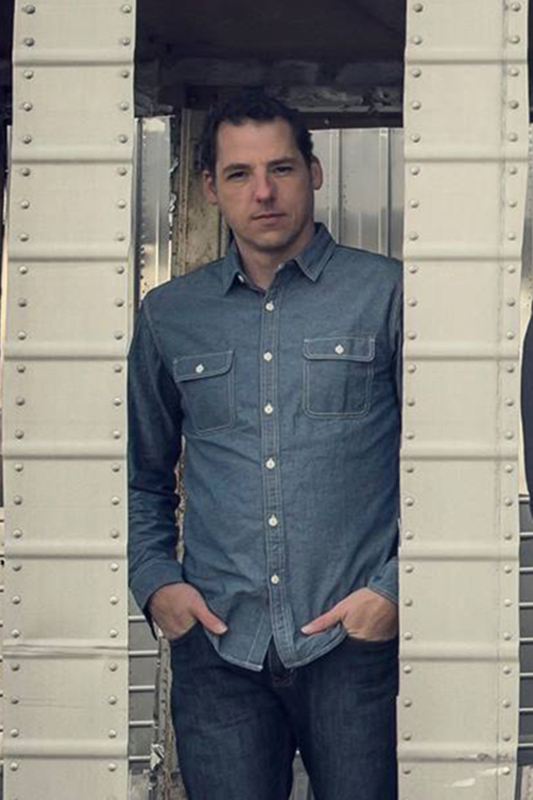 After relocating to Nashville, TN in 2004, Andy toured with The Greencards and The Alecia Nugent Band, until joining The Infamous Stringdusters in 2007 (www.thestringdusters.com). As a member of The Infamous Stringdusters, he tours all over the United States, Canada, and Europe. The Infamous Stringdusters have earned three IBMA awards, as well as a Grammy Nomination.